To process seed directly in the fields. 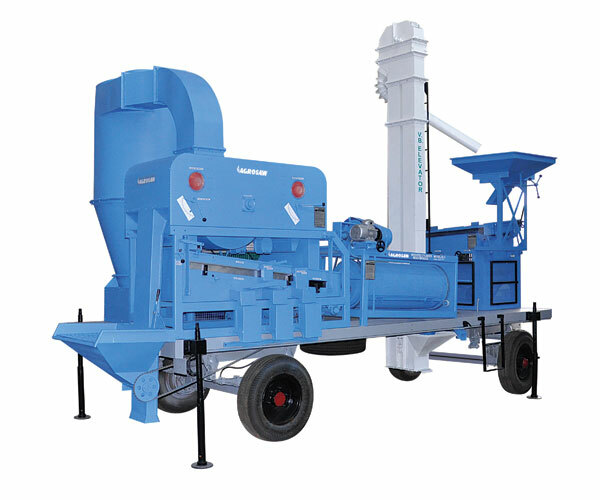 The machine is capable of cleaning grading of all cereals, pulses, oil seeds, spices, forestry seeds, vegetable seeds, fodder crop seeds etc. including wheat, maize, barley, bajra, gram, soya bean, sunflower, mustard, jute.